What is a 41 Cent Leader? According to Marcus Buckingham and Curt Coffman, in their book, First, Break All the Rules, the best managers on the planet do not expect that people will change all that much. They subscribe to the “what you see is what you get” mantra. They intentionally get to know each person on their team and their individual talents and figure out how to leverage that talent to realize the goals of the whole team. In John Maxwell’s Winning with People, he discusses the elevator principle. He describes that each of us has the ability to lift people up or take them down – just like an elevator! And yet again, in The 24 Carrot Manager, Adrian Gostick and Chester Elton unpack this idea that great teams are a product, at least in part, of an environment where there is intentional praise and appreciation for team and individual contribution to successes. People need to be recognized for their efforts! I could provide example after example from leadership booksyou and I have read and experiences you and I have lived out. Our teams are in dire need of leaders who will make a difference…servant leaders who will change a culture in their organizations. I don’t believe we have to keep searching for the a missing key or the next 6 principles that successful people use to make a difference. I believe it’s already in us. We have been given a sense of truth north in our spirit. It is simply a matter of committing to consistent intentional people development as the means to accomplishing the goals and directives our teams are to accomplish. That’s why I have developed this simple tool. We need reminders as leaders! Take the quarter, dime, nickel, and penny and place them in your pocket. Aim to genuinely express appreciation to individuals. Aim to appreciate their individual expression. Each time you do, simply transfer a coin to the other pocket. Make it your goal each day to transfer all four coins. As I have utilized this technique over the past 6 months, I can genuinely tell you that it has helped me take the time needed to connect with my team in my leadership role! I believe it will help you as well! So … who’s with me out there? Who acknowledges that praise and encouragement is lacking a little in their leadership toolbox? Simply reply back to this post. I would love to hear some stories of how this simple tool is helping you! The realization hit me … I am not very deep! I have somehow thought for a long time that I will have to have tons of depth to make the difference in the world that I born to make. So, therefore, real influence is quite a ways off. But, I need to be real. Yes, I will continue on my quest to grow my depth, but the perspective needs to be tweeked just a little. With ideas, I love to think up the idea, incubate the idea, connect it with other ideas, devise the strategy for the idea, then hand it off to someone else. In my friendships, I love to have meaningful relationships with a lot of people in a lot of countries doing a lot of different things and coming from a lot of different perspectives. Some of those relationships are deeper while others are more surface – but all are meaningful to me. 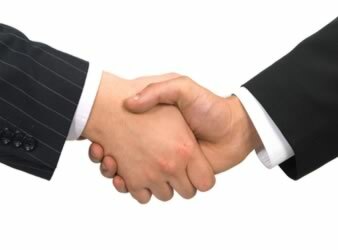 In fact, I love to meet people then connect them with other people or organizations with whom they share commonalities. In my work, I love to become part of an organization, observe the strengths and weaknesses in that organization, identify the opportunities, devise processes to seize those opportunities, develop people to develop people within that organization, then move on or at least move into different areas. As for habitat, I have lived in 22 different houses, 3 apartments, and a 5th wheel trailer travelling around a fair piece of the U.S. I have lived in 10 states and have traveled somewhat extensively around the world – with more of that to come! In regard to knowledge, I love to master the skeleton ideas of a discipline to be able to speak with some semblance of intelligence … and be able to do that across a diversity of subjects. But if the conversation moves on to deeper matters within a subject, I’m not bringing much more to the table save maybe some humor here or there. I could go on and on but I will spare you the details. The fact of the matter is … I discovered something about myself tonight that will forever change my perspective. It’s how I’m wired! And I’m more than OK with that. God has wired me to be an influencer. I can now strategize a little more specifically what that is to look like. You’ll see what I’m talking about it … I’ll keep you posted – quite literally! In the meantime, please tell me … how are you wired? What have you discovered about yourself that has shifted the trajectory of your life? I would love to hear your story. The quarter is just 13.5% larger than the nickel but is a whopping 500% more valuable! And what about comparison to that penny? It is only 21.5% larger than the penny but a staggering 2500% more valuable. People’s “size” of value to the organization may be quite similar. People may have a similar position, similar educational backgrounds, even similar career histories. But one may be an exponentially better “fit” than the other for a particular task, project, or role – that person may, like the quarter as compared to the nickel or penny, bring the organization considerably more productivity. I will explore this principle further in future postings, but FIT trumps SIZE all day long in our organizations! Get to know the people around you and how they are wired. Move them into the best fit possible so they can do what they do best everyday! The organization will benefit exponentially! What are your thoughts? I would love to hear some examples of how you’ve seen this principle play out! Thanks much for checking in. 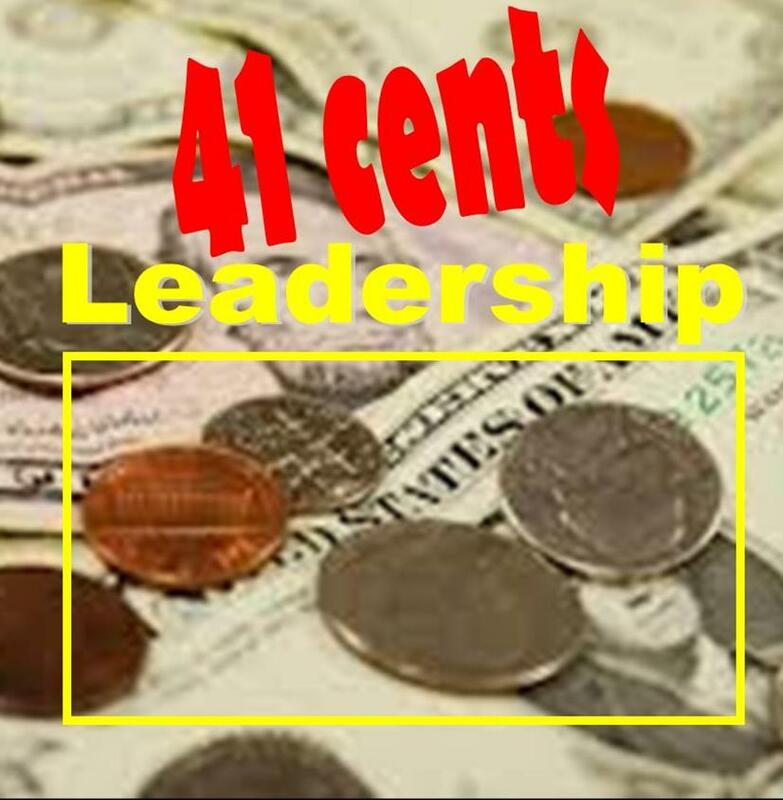 41 Cent Leadership – Take a quarter, dime, nickel, and penny and place them in your pocket everyday. Your goal is to extend genuine appreciation to individuals around you at least 4 times everyday. Each time you do, transfer a coin. Those coins remind us of two things – the importance of appreciation and the tremendous diversity in our teams.